We all love a cheeky day off, so with two bank holidays coming up, what better time then to go out and see some quality music in our fair city. After getting back into the swing of things following the chaos of the yule time and whatever life brings along the way, its a much welcomed excuse to catch up with mates, family, get out and get on it, before waking up and trying to claw back your memory under a cocoa scented coma. With the good work of Liverpool’s promoters and venues, as this weeks guide shows, your Easter basket will soon be bursting with musical goodies. 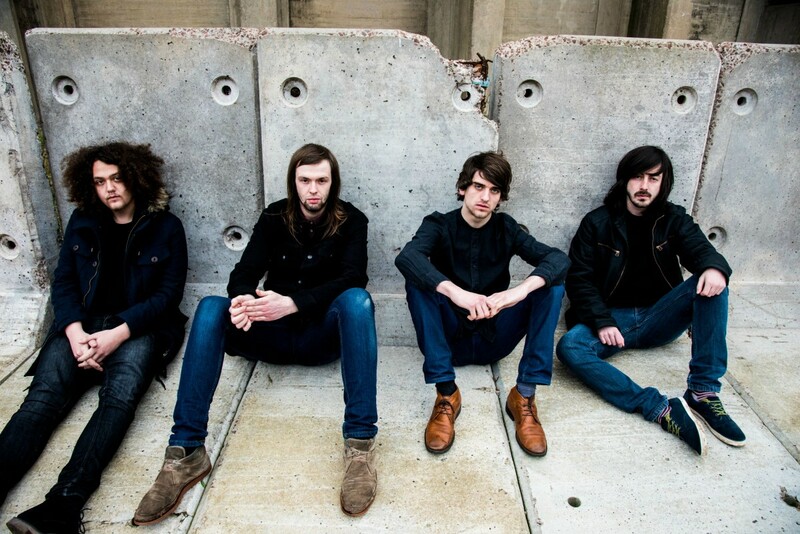 Canadian indie folk rock brilliance comes to the O2 Academy on Monday, in the form of Montreal based Half Moon Run. 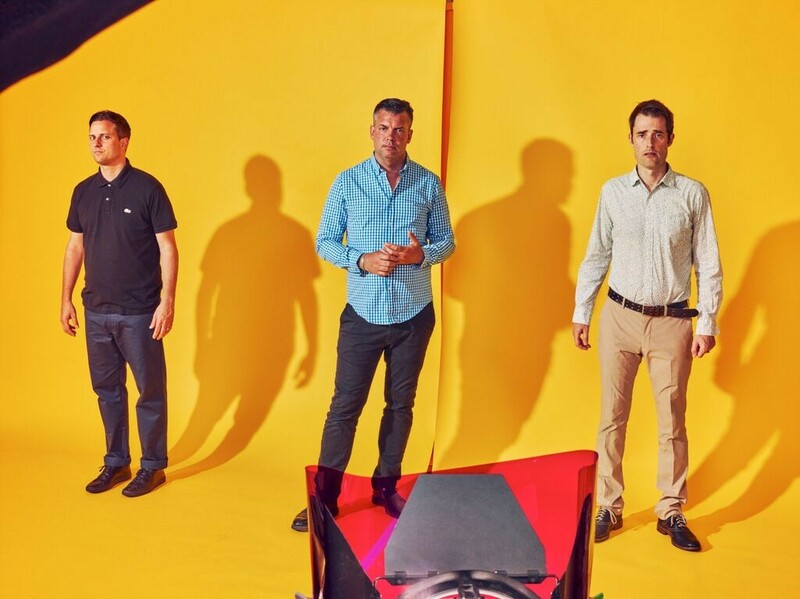 With a more expansive sound to their second album Sun Leads Me On, the dexterity the now-quartet possess in their well crafted work will be on show for all to see, as they return to make their first appearance in two years. Joining the group on the night will be fellow Canadian troubadour Aidan Knight. His bewitching, experimental take on folk has continued to evolve and will be a welcome addition to begin the nights proceedings. Headlining EVOL‘s 12th birthday celebrations after what seems an age, the heroic Battles return to Liverpool, bringing their new long player La Di Da Di with them. A far more infectious offering then Glass Drop with its elemental clarity. The gig at O2 Academy on Wednesday will be their only UK appearance outside of London this year and with pioneering electro duo MIXHELL as well as Kazimier stalwarts Barberos pounding away on supporting duties, this birthday bash is bound to go off with a massive bang. You best have your stamina with you though, as the party will be continuing after the gig, over at 24 Kitchen Street with DJ sets from Battles, MIXHELL and Pooky to keep you going into the wee hours. Be There. In the first of many extravaganza’s to pick from this Friday, one of the bands who we predict to make a massive dent in 2016 return to what is swiftly becoming their second home, on what will be a highly emotional night. 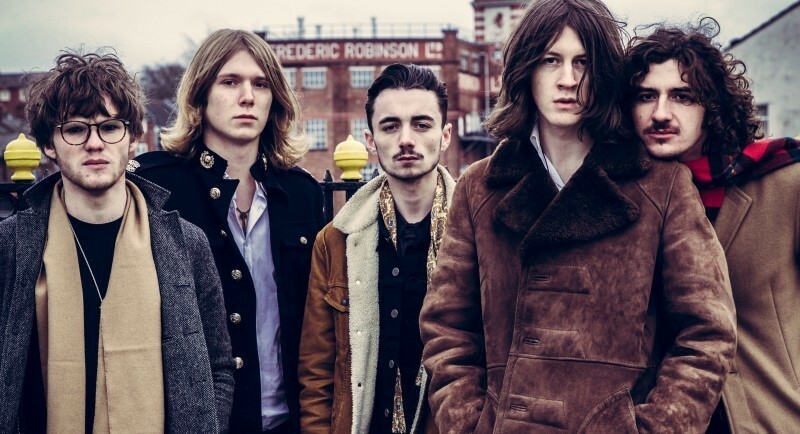 Stockport’s finest Blossoms are one of the most loved bands in Liverpool and they continue the love affair by playing their second show in the city in under a year as they hit the O2 Academy on Good Friday. A fitting tribute will no doubt take place earlier in the night to remember Viola Beach, who would have been opening the show if not for the tragic events in Sweden. With the ever impressive talents of The Vryll Society making on the bill as well, this has rightly been a sell out for a while now. If your own of the lucky ones to bag a ticket, your in for a quality night. Hailing from Somerset, October Drift roll into Maguires on Friday having turned plenty of heads with their soaring rock and unshakable vocals captivating plenty as they sell out venues over the country. They are bound to be an intense affair when they belt out tracks like Losing My Touch in this sonic pocket later in the week. A trio of acts take up supporting reigns for this bash. 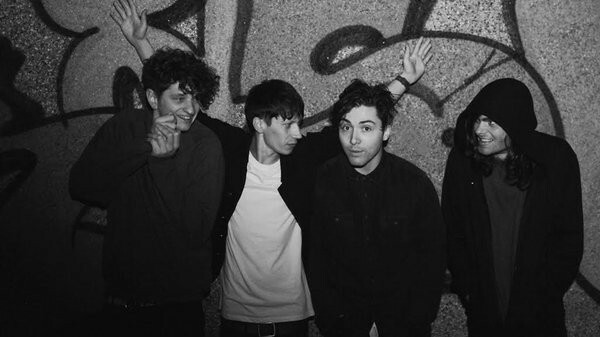 The distinctive sounds of Joe Symes & The Loving Kind will be making a welcomed appearance as will upbeat filthy pop of Leeds quartet Marsicans. Finally, the psych pleasures of TUSK will be on display as the vibrant noise makers complete this line up. If you like your riffs to mangle your face, then Psyence are right up your kaleidoscopic street. As those who have been lucky enough to catch the group at past Liverpool Psych Fest’s and Sound City’s will know, they are like an acidic blast that will rattle the new surroundings of Black Lodge to its core. 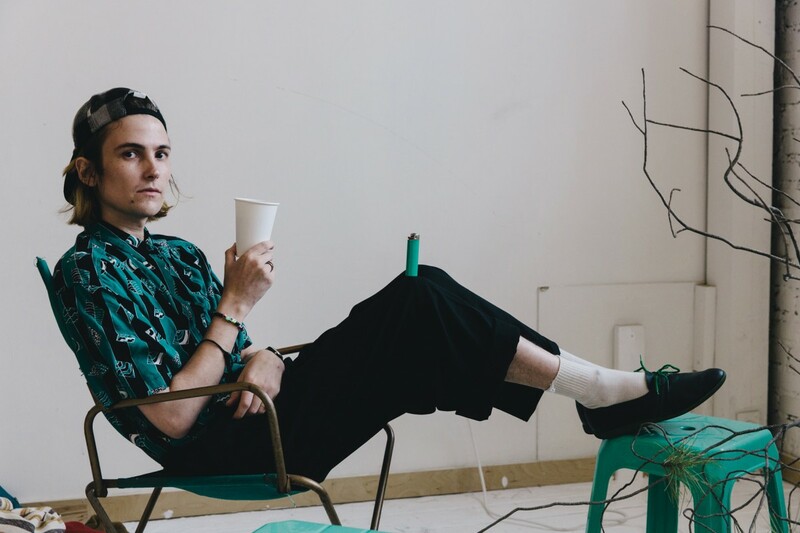 The frenetic vibes of Strange Collective will also be coming along for the ride, as will the addictive sound of alt-pop rockers Atlas Eyes. With lo-fi three piece SPQR punching the night in the gut and rockers Lilium also on the bill, be prepared for a loud one if you get down here on Good Friday. 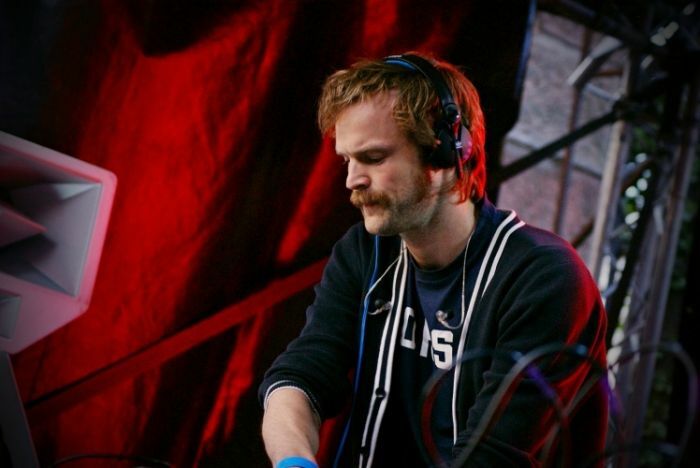 After blowing away the masses who caught him last year at the Bombed Out Church, Todd Terje returns to Liverpool when the Norwegian hits up The Garage one this Friday. Not content with just going through the motions, the producer will be playing his critically acclaimed debut It’s Album Time full and live in what should make for a very special night at the Baltic venue. If dance is your thing, this is the place to to start your weekend. A true egg-traordinary (sorry!) 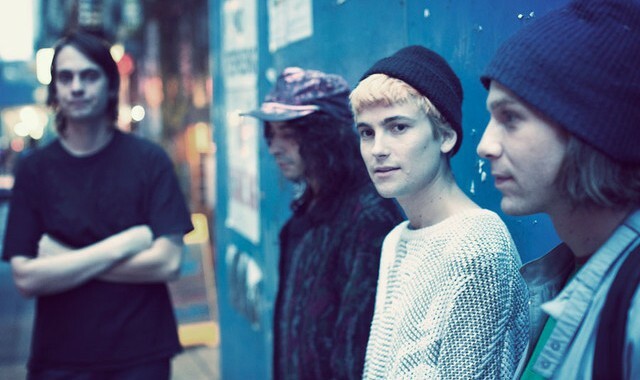 gig if ever we saw one comes to the Arts Club this Easter Sunday when New York’s finest DIIV come to the Seel Street venue in support of their latest release Is This Is Are. As those who have listened to the groups second album would know, they continue to push the boundaries of their sonic arsenal. With the news that the hypnotic pleasures of Ulrika Spacek will now be supporting on the night, this is one that is bound to be packed to the rafters. 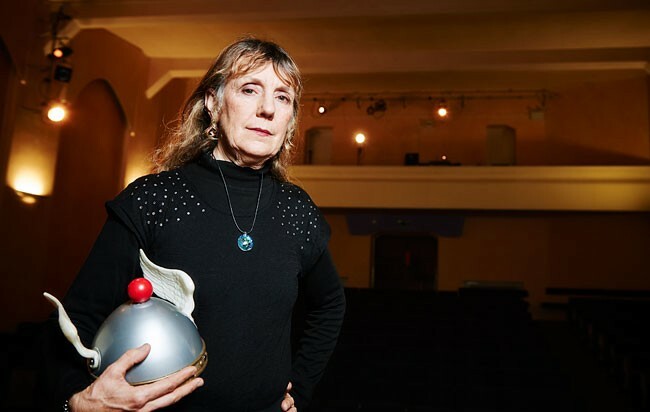 This gig has been cancelled – more to follow. Back for its second outing of the year, Emotion Wave returns to the much underrated 81 Renshaw Street to wake up our senses with some of the best melodic instrumental music around. For this edition, the experimental wonders of Jean Michel Noir will make a welcomed appearance as will two former GIT Award launch acts in the form of the uniquely disturbing delights of Queen Maud and the ambient bliss of Harvey Brown. With sets from DJ Mook Loxley also on display, this will tick plenty of folks boxes. Arriving from Inner Space, United Vibrations make the journey from South London to 24 Kitchen Street next month when the cosmic jazz masters head to the Baltic venue to launch their latest work The Myth of the Golden Ratio. 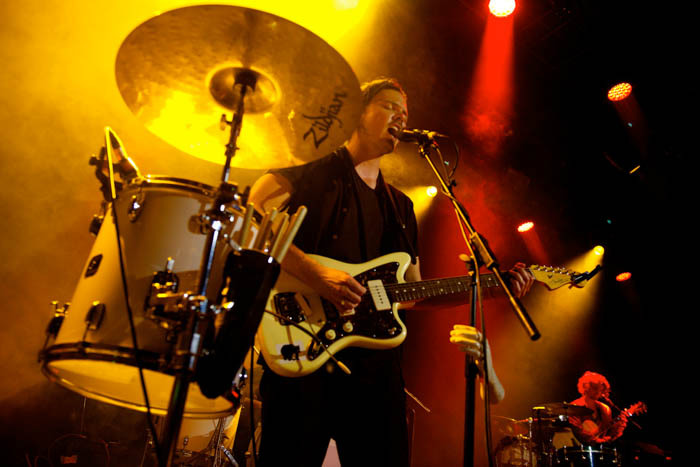 Having smashed the likes of Glastonbury, Secret Garden Party and plenty more along the way since their formation in 2008, their global grooves have gained them acclaim throughout the globe. With support coming from the considerable talents of Paddy Steer, Spaceheads and DJ sets from Radio Exotica, there will be plenty of good vibes at this bash. The otherworldly psych synth-pop of The Space Lady will be playing her debut Liverpool show this May, as she makes a very rare appearance in the fitting confines of The Kazimier Cosmolodge for a truly unique experience. Struggling to make ends meet for decades as a busker while unleashing her sound on the streets of San Francisco, the Coloradan has become a cult figure on the scene with the release of her 2013 album The Space Lady’s Greatest Hits finding its way onto the likes of NME’s 101 Albums You Need To Hear Before You Die lists as well as many others.